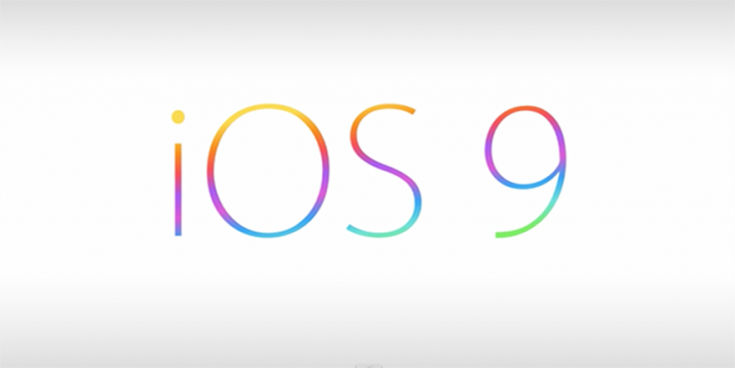 How does Apple’s smarter iOS 9 compare to Google Now and Cortana? One of the biggest features coming to iOS this year is intelligence. With iOS 9, iPhones and iPads are getting more capabilities and smarter processing, based on what Apple is calling “proactive assistance.” Siri and Spotlight on iOS 9 work together more tightly than ever before, and Apple says they are the backbone to the underlying recommendation system behind iOS 9’s new smarts. Some of those smart features include app recommendations based on frequency and time of day, how long it will take to get to your next appointment based on traffic, and showing the contacts you talk to the most right in the new Spotlight search. Apple says the new system is smart enough to “[give] you helpful suggestions before you even ask” by mining the apps you have installed and the email and contact lists loaded on your phone. Of course, those kinds of features aren’t new to anyone that’s been using an Android device or Windows Phone. Apple’s broad pitch of “suggestions before you ask” is eerily familiar to how Google advertises its Google Now predictive assistant. Microsoft’s Cortana, which is built into Windows Phone right now and is coming to Windows 10 this year, also does similar things. Apple’s take is slightly different: it claims that all of iOS 9’s intelligent processing happens locally on your device itself, while Google and Microsoft rely on their cloud-based servers to crunch the data you give them. So how does iOS 9’s new, pumped-up assistant compare to what you can do on Android or a Windows Phone right now? Based on what Apple has shown so far, there’s a good amount of overlap between the three systems, including the ability to display weather results, contact suggestions, location-based reminders, nearby locations and news, and let you know exactly when to leave for that next calendar appointment. Each system has its strengths over the others — Google’s has a wealth of support for third-party apps, Microsoft’s has a fun and engaging personality, and Apple’s has the ability to work locally on your device with any email service that’s compatible with Apple’s Mail app — but at their core, they all attempt to accomplish the same thing: make your phone more useful. For Apple, this a significant step forward, taking it from a thing you can use to set an alarm or timer to being an actual useful assistant in your daily life. We’ll have more to say on how smart Siri and iOS 9 actually are when we’re able to test the final versions later this year, but until then, iOS users should be pretty excited.